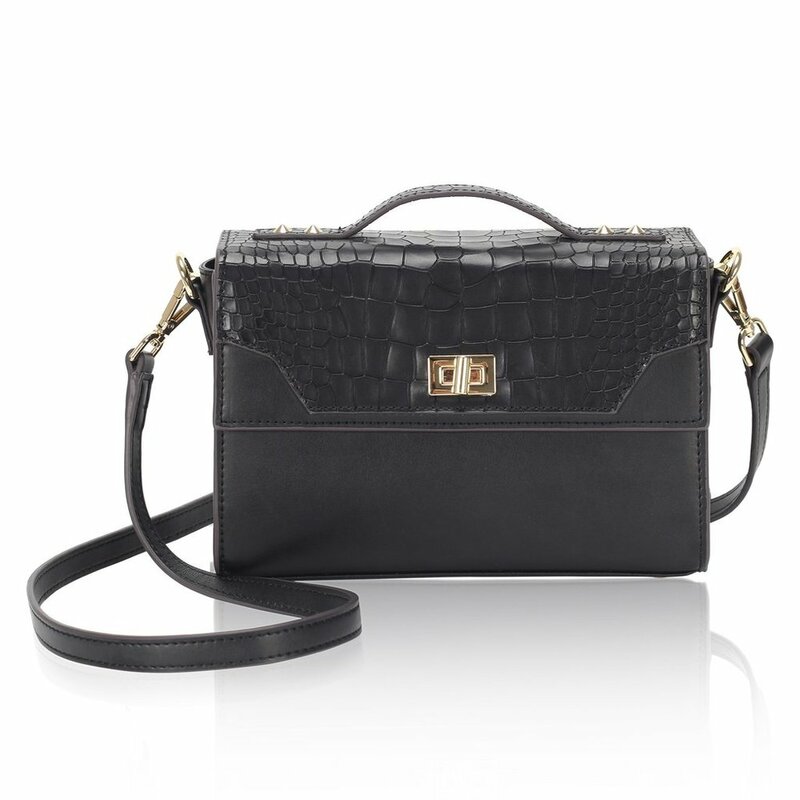 You may remember the post I did a while back about this COCOVANN handbag that I instantly fell in love with. If you follow me on Instagram you also may have noticed that I wore said handbag all. the. time. (here, here, here, here, and here… just to name a few examples). 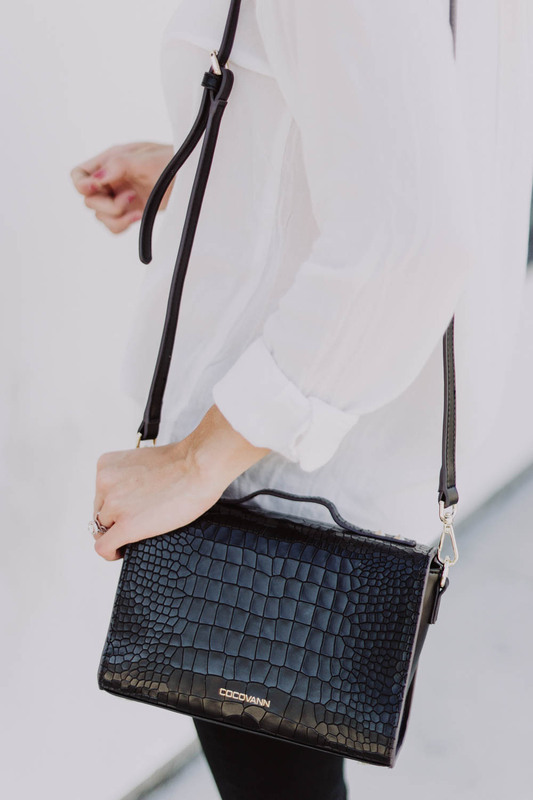 Well, when you find a good handbag brand, it doesn’t hurt to stick with it because you just might find another one (or five) that you love. I’m super excited about COCOVANN’s new SS17 collection and even more excited about this little gem that I’ve been keeping close to my side. 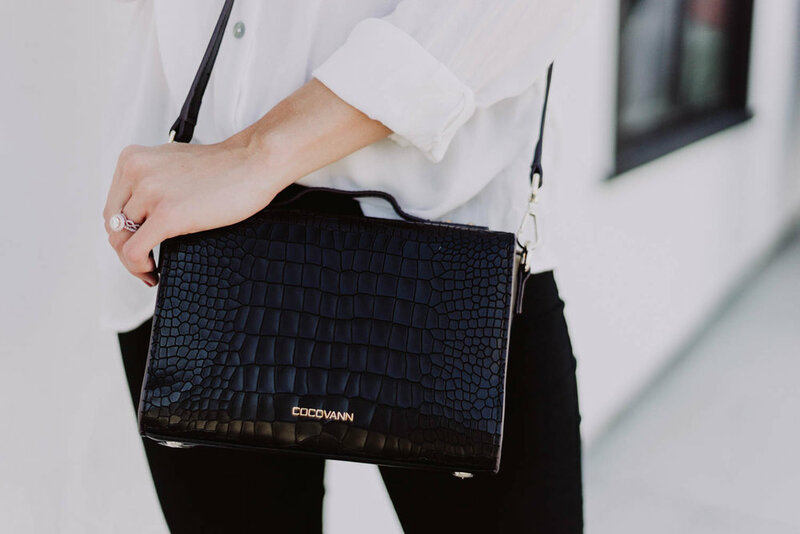 Thanks to my friends at COCOVANN, I have a killer discount code to share with you all! Use code LEMONBLONDE15 for 15% off your order through June 9th! Have a lovely day!